There’s no doubt that using the internet to further your career is the best strategy to employ in the 21st century. However, with the vast amount of content and updates shared daily, how do you keep on track and ensure that you receive relevant information quickly and efficiently? Luckily, there are a few ways you can put the web to work for you, hack your career and stay ahead of the game, ready for when that next rung on the ladder appears. RSS feeds (Rich Site Summaries) are used by the vast majority of websites to create a ‘stream’ of the content they share. The feed can then be used by third party solutions to summarise that data for easy consumption. One of the great things about RSS feeds is that they can also be combined into ‘mashups’ of information, allowing you to monitor many sites within one feed. If you already have a list of the brands (or job sites) that you want to monitor, you can usually add ‘/rss’ or ‘/feed’ to the end of their homepage URL to obtain their feed (a feed will look like multiple lines of unformatted text). Once you have the feed URL, you can copy it into an RSS-merging site. Sites such as RSS Mix and ChimpFeedr can be used to quickly merge many feeds together into an easily digestible format. Social media has become a major channel for brands to advertise their vacancies, as well as keep followers informed of company news and updates. According to a survey conducted by Jobvite, 73% of recruiters have hired candidates from social media and 23.1% of those use Twitter. 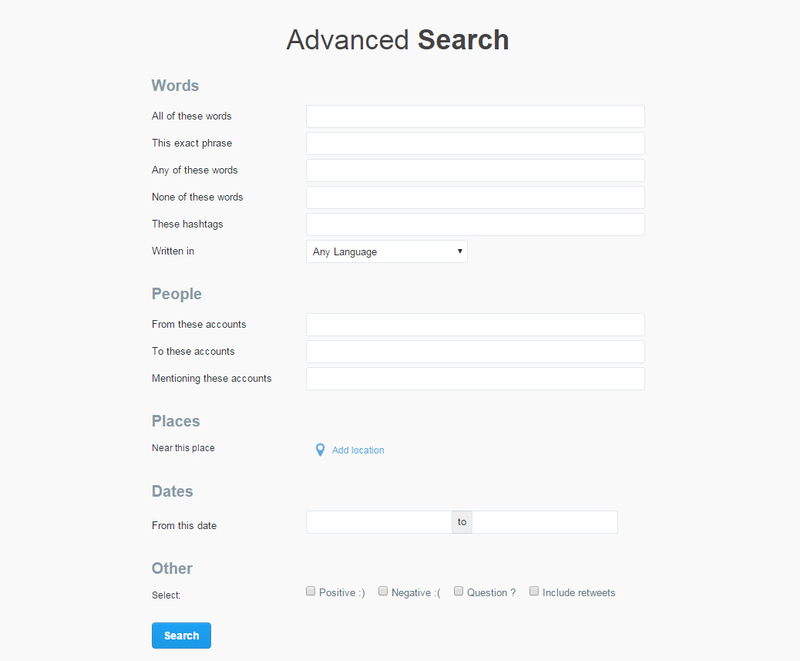 If you use Twitter (which you should, it’s an amazing resource), the standard search is an obvious tool for finding a tweet, hashtag or person, but there’s also an ‘advanced search‘ which can be put to good use. The advanced search not only enables you to run keyword look-ups, but also specify the language, location, dates, specific accounts and even whether the tweet is positive, negative or a question. When you’re trying to filter out the rubbish and get to the good stuff, these extra parameters are a huge advantage and time saver. For example, you could run a search for any mention of the phrase ‘HR Manager‘ within the last month in your area. As you can appreciate, this is far more efficient than running a standard search for just the keywords and manually filtering through irrelevant tweets. Google Advanced Search and Alerts are a couple of my favourite tools when it comes to running intelligent searches. Both allow you to create complex criteria to make sure that you only receive the exact information that you require. Each allows the same level of complexity, the advanced search is easier to use, but can’t be set up as an automatic alert. 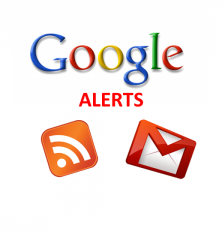 The great thing about Google Alerts, as mentioned in our previous post, is that you can set it to alert you whenever something new is shared. 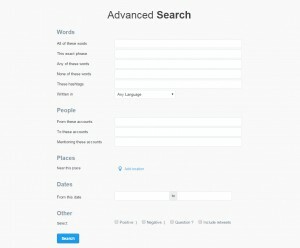 This enables you to stay on top of the news from your targeted brands and sites, and respond accordingly. Alternatively, you can opt to receive a daily or weekly summary. Combining your Google Search with its ability to output the results as an RSS, you can start to build an arsenal of specific searches and combine the resulting RSS feeds into one all-encompassing career feed. 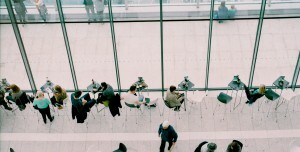 It’s also a great tool for monitoring your personal brand and ensuring that there’s nothing being shared about you that is potentially damaging to your reputation and could be discovered by a prospective employer or customer. If This Then That is an online tool that allows you to connect multiple apps and sites using ‘IFTTT‘ statements. From smart light bulbs to Linkedin, setting up triggers based on your chosen criteria is made simple by this solution. In this connected world we can employ any number of smart devices to help us keep track of the information relevant to our careers. 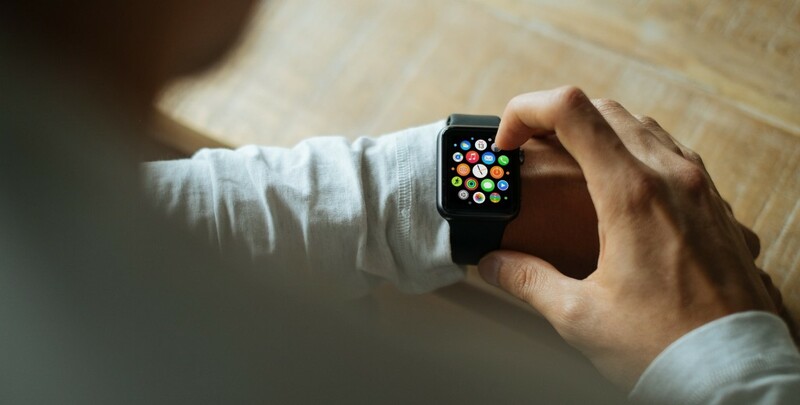 With the ever-increasing popularity of smart devices, such as phones, wireless light bulbs and ‘wearables’, like smart watches, we can be sure to receive instant notifications wherever we are, at any time of day. Smartphones are now the UK’s number one device for accessing the internet and technology companies are responding to this by developing solutions specifically for such devices. It’s always worth checking if your favourite online resources have an accompanying app or mobile site. Changing the colour of your house lights when a certain brand shares an update, your watch notifying you of a vacancy or even your fridge alerting you to the fact that an industry expert has mentioned you, are all entirely possible scenarios in our connected world. As this technology continues to grow, so will the opportunities to exploit them in our career strategy. 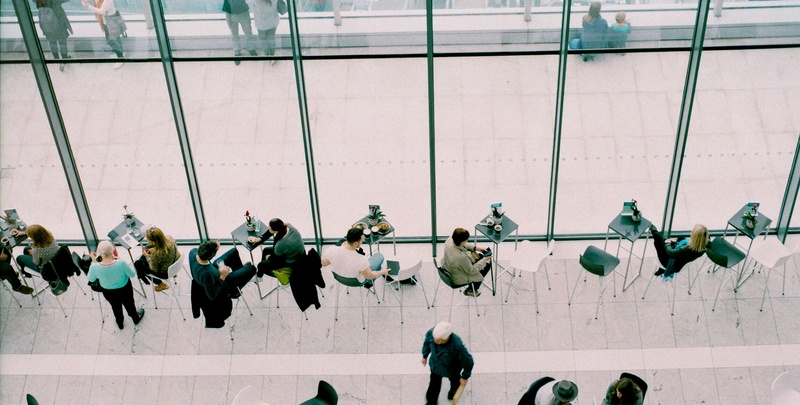 With all the technology that’s readily available to us, regardless of where we are, it’s easy to forget the simple ways that we can further our careers, such as talking to people and networking. Speaking with friends socially can often lead to opportunities that we would otherwise not hear of. Attending events and speaking with other professionals from your industry is an effective way to open doors and acquire new contacts. Word of mouth is a very effective personal branding and career strategy. Many people make decisions based on recommendations from others, placing great faith in the opinions of friends and colleagues. If you get recommended for a position, then you’re one step ahead of other applicants. Candidates from referrals are more likely to be hired, are quicker to onboard and, on average, will stay with a brand longer. Using social media to engage with brands is easy and effective. Joining conversations with companies, sharing their content and generally getting noticed (for positive reasons) will complement your career efforts. Ensuring that your profiles are aligned and not giving recruiters and employers mixed messages, will help to accurately tell the story of who you are and what you can offer. Sharing relevant content will help to grow your reputation as an influencer and expert in your field. If you’ve got the time to create content, as well as curating others, it will lift your profile even more. 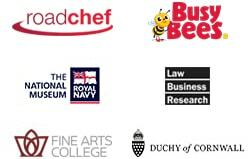 Alongside engaging with brands you would like to work for, it’s also important to do the same with other industry experts, whose experience and opinion are valued. As well as ensuring you’re sharing content to benefit your career, it’s also important to know what NOT to share. This includes criticising your current employer and sharing inappropriate photos.